Looking to start your Christmas shopping as you mean to go on? Head to the Sipsmith Gin Shop, where you’ll find all manner of ginny gifts, custom wrapping services, and even hot gin cocktails to help combat the festive fatigue. Here’s what you have to look forward to. We’re delighted to introduce the Sipsmith Gin Shop: this year’s ultimate Christmas shopping destination for ginthusiasts. 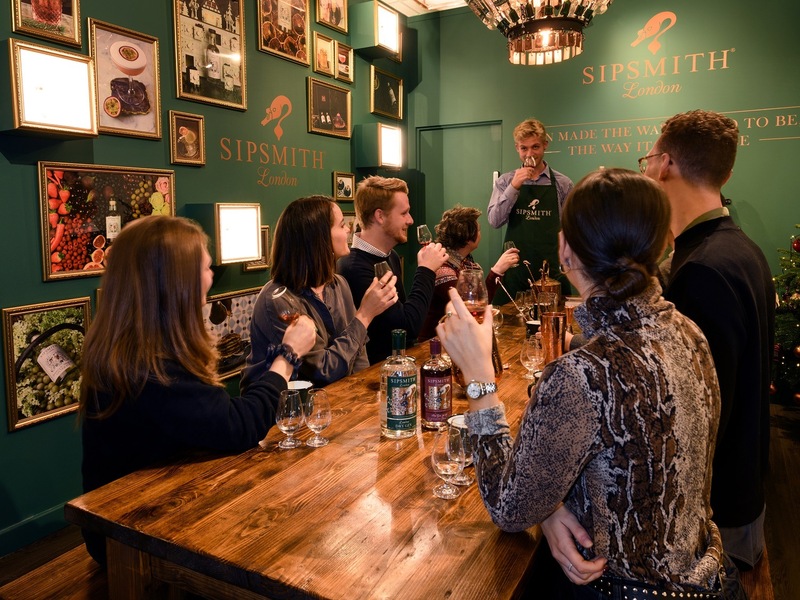 Set to debut on Wednesday 14th November, at 192 Piccadilly, the Sipsmith Gin Shop will be the perfect place to check off your Christmas gift list—and the perfect refuge from central London’s festive frenzy. As is befitting of the occasion, the shop’s shelves will be brimming over with gin bottles, limited-edition distillations, and a bounty of gin books, cocktail accessories, and other covetable gifts. To help you make a special impression, the Sipsmith Gin Shop will also offer gift-wrapping services to help each bottle look its best. Then there are the evening events, masterclasses, personal shoppers, and in-house bar—all designed to ease any holiday stress and put you in a jolly frame of mind. Gin is, of course, at the heart of the Sipsmith Gin Shop’s mission. Walk through the door and you’ll find our entire portfolio of spirits, from our London Dry Gin and Sloe Gin to Sipsmith VJOP, Lemon Drizzle Gin, and London Cup. To mark the festive season, we’ll also have a range of seasonal, limited-edition gins on offer, including past Sipping Society favourites—look for our Gingerbread Gin, Mince Pie Gin, and Chocolate Orange Gin. We’ll also have expert gift-wrappers on hand to get your bottles all dressed up before they find a place under the tree. 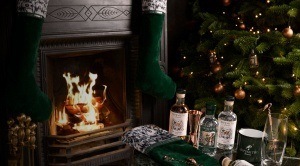 Beyond the bottles, the Sipsmith Gin Shop will also have numerous ginny accessories on the shelves, from copper barware and cocktail gift sets to glassware and gin books. 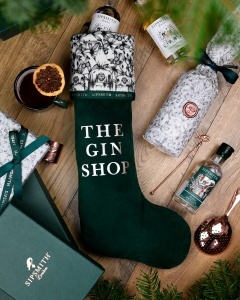 Then there are our Gin Stockings: new this year, they’re the first stockings on the market dedicated exclusively to gin. 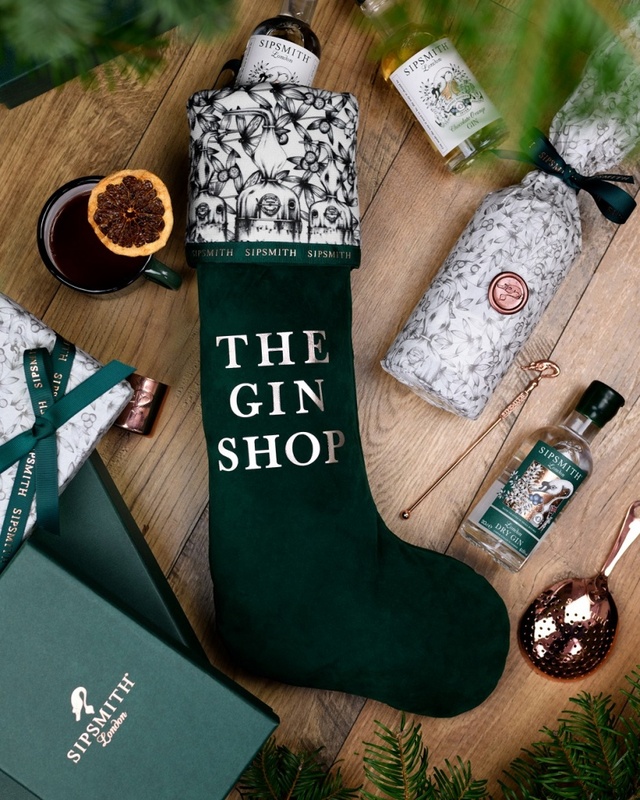 Pick up a G&T Christmas Stocking for the Gin & Tonic lover in your life, get a gift to impress with the generously filled Gin Lover’s Christmas Stocking, or go fully bespoke with our Build Your Own Stocking. You can even add a monogram to the emerald-hued stockings for an especially personal touch. The Sipsmith Gin Shop will also help you conquer another part of the seasonal melee: hosting the perfect Christmas party. Attend masterclasses and learn how to stir up a number of delicious cocktails, and brush up on your gin knowledge during a series of talks. 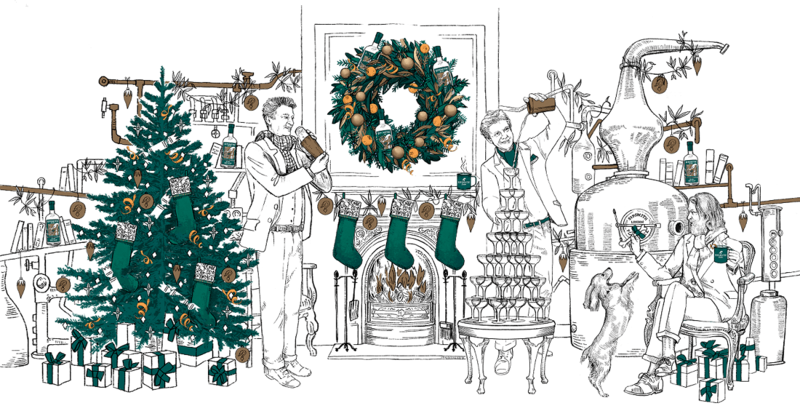 If it’s a venue you need, the Sipsmith Gin Shop can even play host to your seasonal bash. It isn’t Christmas without a tipple or two, and it isn’t the Sipsmith Gin Shop without an in-house bar. When you need a break from shopping, slide onto a stool, order a Hot G&T or other seasonal serve, and warm up from the inside out. Book one of our festive masterclasses here.